I hope you've been enjoying the Autumn weather. I know it's not Autumn on the calender, but there is something in the air. Cooler nights and shorter days. I have been having a great time lately going to the thrift store and finding some little treasures. I shared with you last week my pink tea pot. Go Here. Today the Little Yellow Tea Pot is going to be center stage. Of course a little Lavender is always fun. I set the little white table in the corner with my indoor plants as a back drop. Added some candle light and my lavender cups and saucers. Royal Albert Bone China 'Lavender'. A basket of Lavender and a yellow linen napkin...Little lavender buds are scattered on the napkin. The vintage bird cage has a new home for the fall and the 'Peace Plant is blooming again. I love linens. This is a sweet pale yellow and it's so charming. Small tea spoons from my great-grandmother. The delicate silver engraving is amazing. 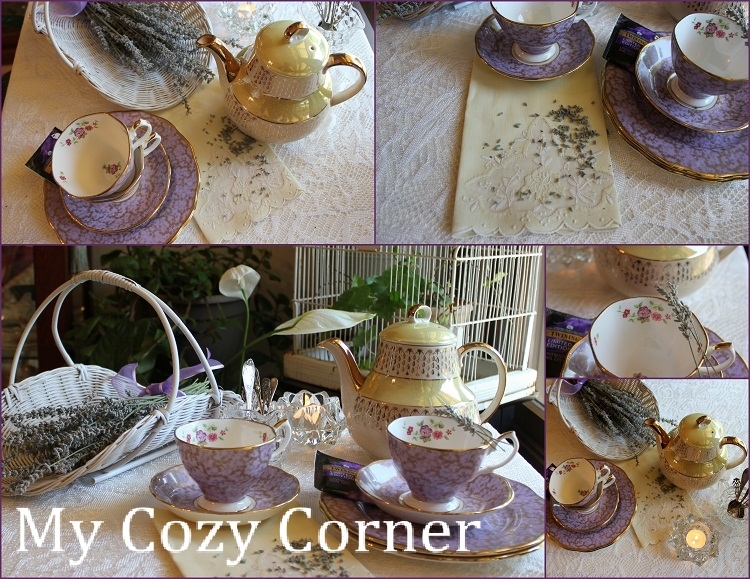 My basket of lavender adds a wonderful scent to my tea table. The yellow tea pot is decorated with hand painted gold trim and a very attractive trim. I will be linking to some great parties. Please join me for the fun. Lovely. Your yellow teapot is sweet and I love the lavender teacups. Also your grandmother's spoons. Such detail. Your teapot and teacups are beautiful. 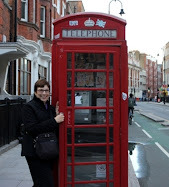 I would love to visit England one day. Hopefully, I will. beautiful beautiful china and table settings. And those spoons - oh my! love them! The basket of lavender really adds a lovely country feel to the settings - lavender is my favourite. 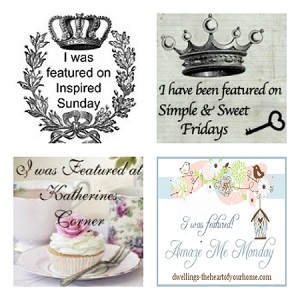 Linking up with you through Mosaic Monday. Have a wonderful week. The yellow teapot is gorgeous, I totally love it! Beautiful china, beautiful spoons. The lavender basket is lovely, a perfect fall country touch. Lovely setting. Your yellow teapot is the prettiest thing; love it! Love the teacups too! Lavender Earl Grey tea sounds amazing and would taste lovely in your pretty teacups. Your grandmother's spoons are wonderful and how nice that you have them. Lavender and yellow is a perfect combination and you have set such a pretty table! Thank you for sharing and joining me for tea. Wishing you a delightful week. Hi Betty. I just love your teapot. And your RA teacups are gorgeous! What a wonderful collection of family teaspoons...those are really treasures! Absolutely beautiful! Your tea today is very pretty! I adore your yellow and lavender theme. The tea cups are so beautiful! I have not seen this pattern before. It looks amazing with your pale yellow linens and the tea pot. I must say, I love your tea pot! It really is a stunning vintage one! WOW! Can I come to the tea time? You made it so tempting with the lovely lavender cups and saucers plus teaplate or trio. The tea accessories are so delightful. 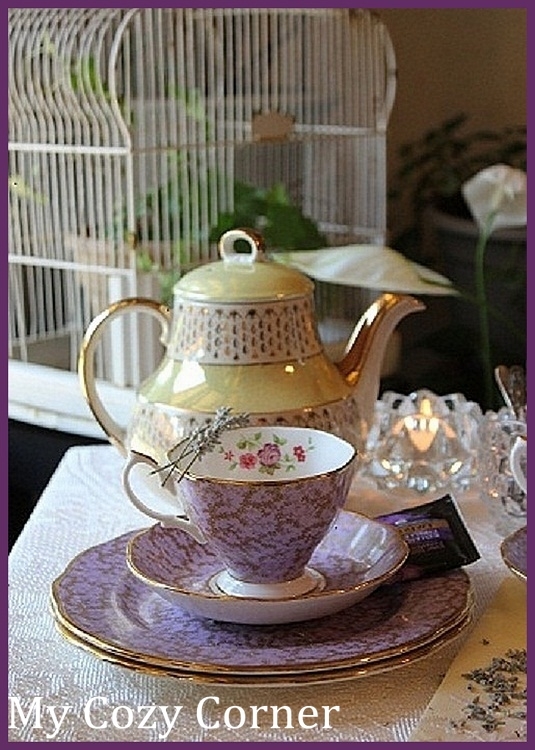 The yellow lusterware teapot with the lavender is a perfect color combination! The silverware in the pitcher captured my attention with the corn handle! It all reminds me of the fields of lavender we saw growing! I am drooling over your gorgeous lavender teacups and am delighted to see some lavender on the table. Your great-grandmother had some unique spoons and I'm glad you have them to use and share with us. The teapots a nice complement to the lavender. Love this little corner, the tea pot is gorgeous. I have a tea cup collection that is wonderful. Came over from Savvy. Wow. So delicate and charming...all the elements of your tablescape are just beautiful! I love the color yellow! Most of my house is painted in a soft yellow. 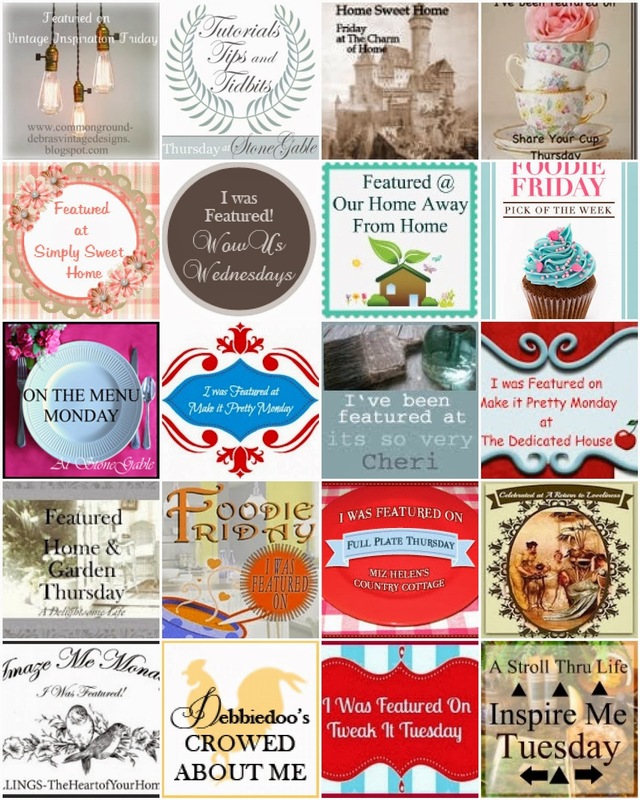 Thanks so much for linking up and sharing this with us. Oh what beautiful china - love that Lavender Pattern. Betty - thank you so much for all your sweet comments and linking to Tea In The Garden! It is just lovely. I enjoy the clean inside and the colorful outside to contrast it, & the colors go together nicely. Its lovely, delicate and the pattern is so pretty. But oh that color is divine Hugs! So beautiful Tea Sets. Are they from China?